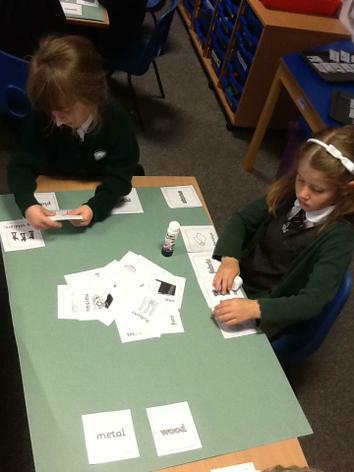 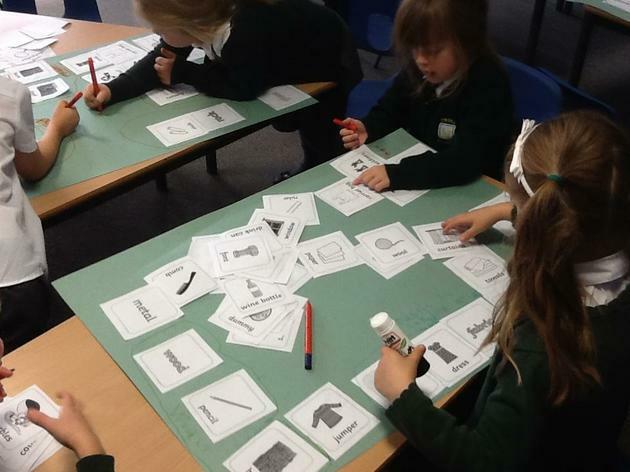 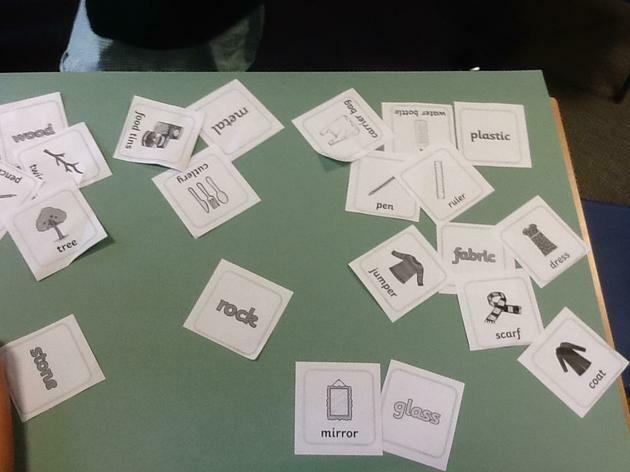 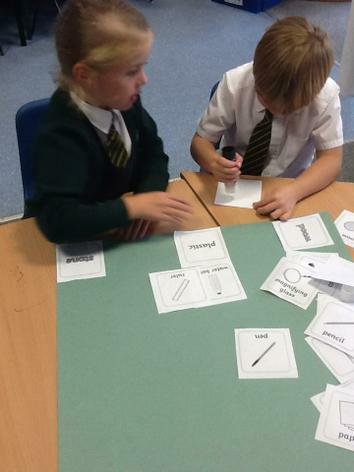 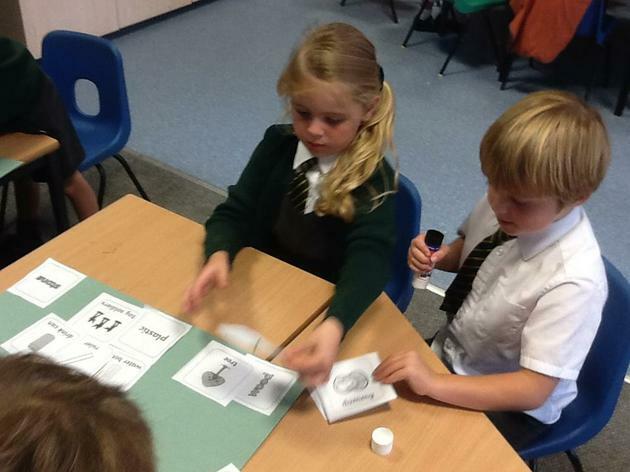 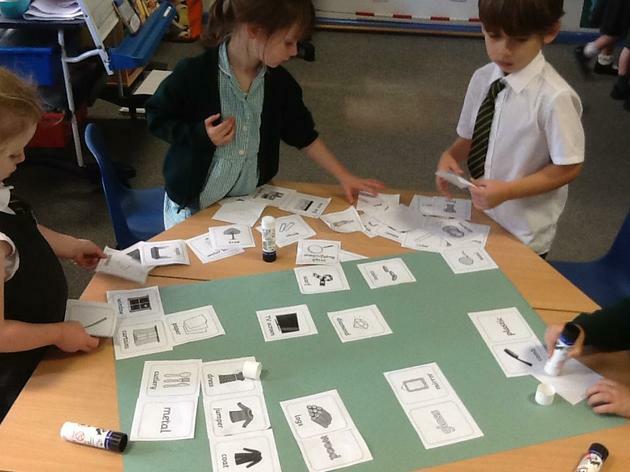 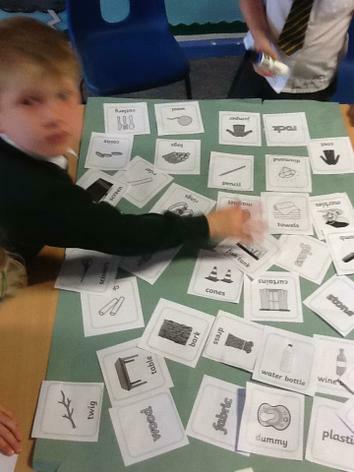 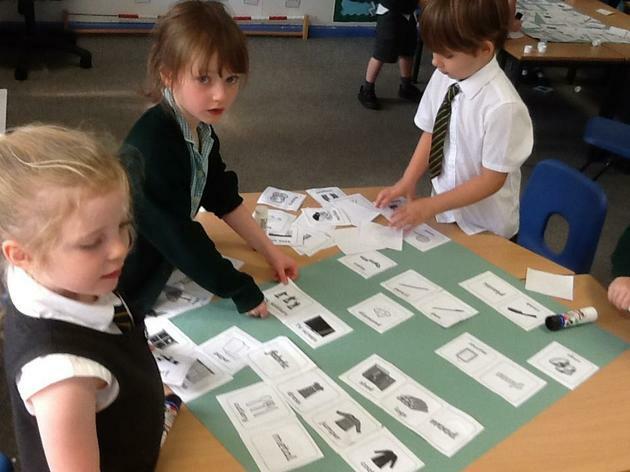 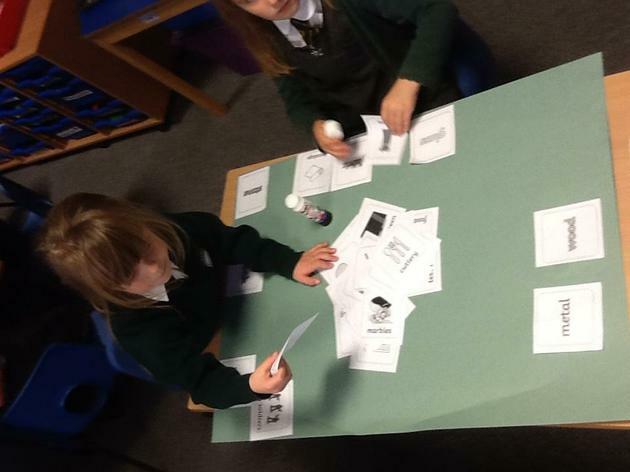 Sorting and describing materials in science! 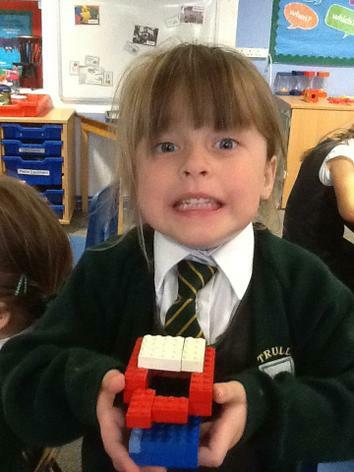 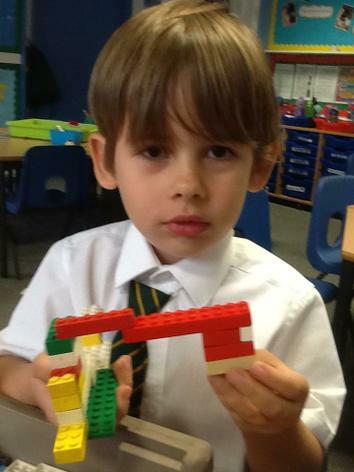 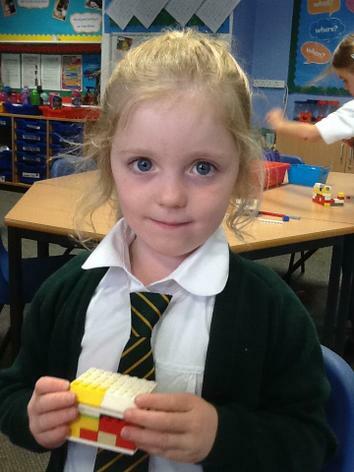 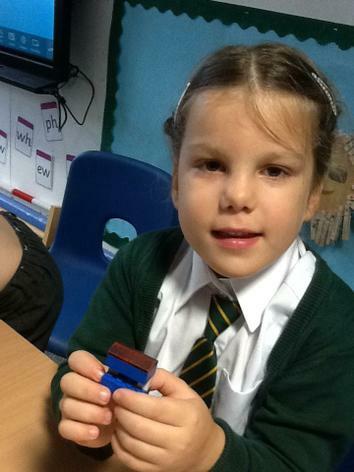 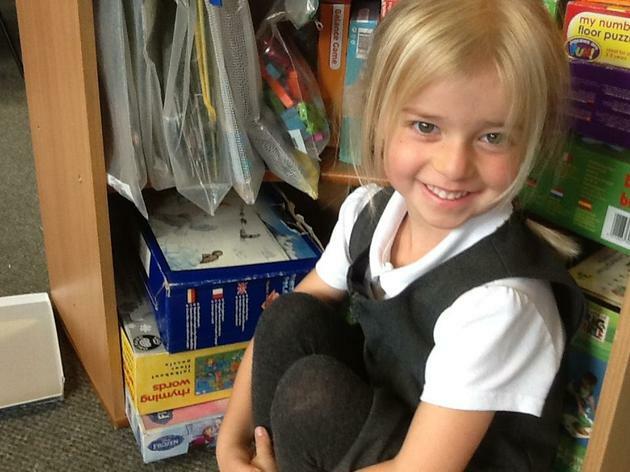 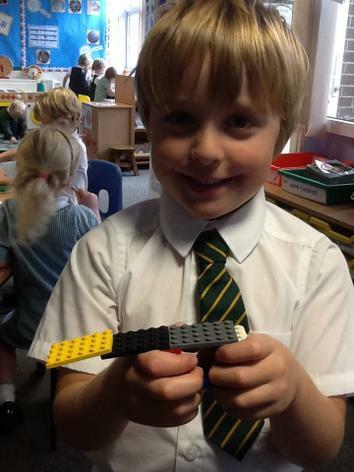 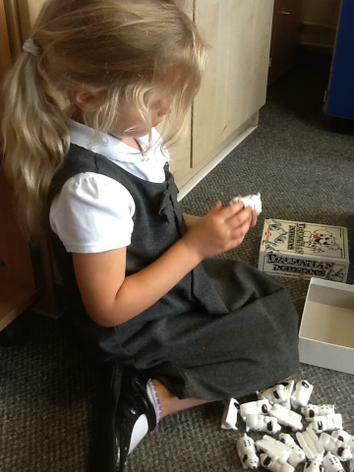 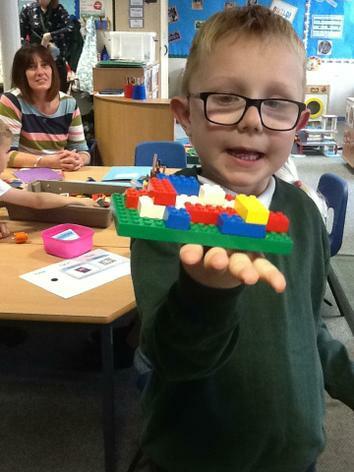 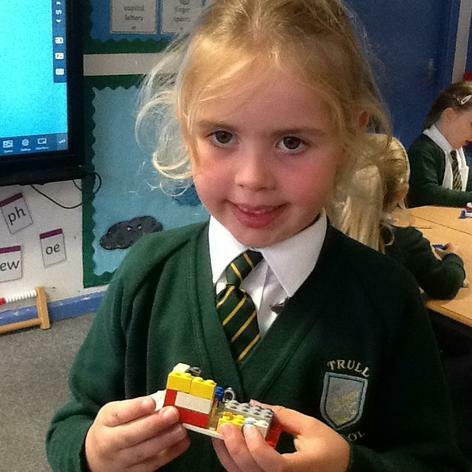 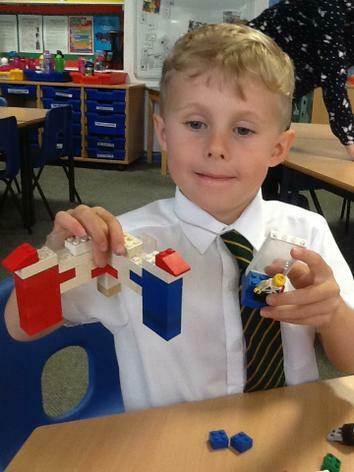 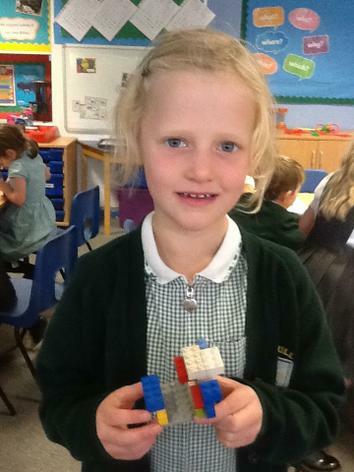 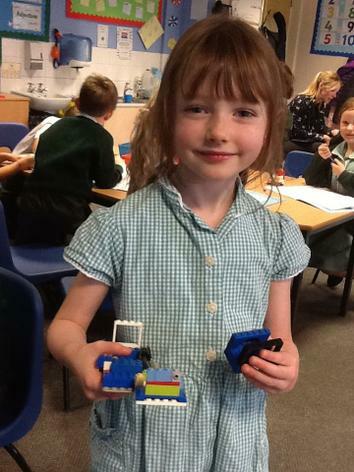 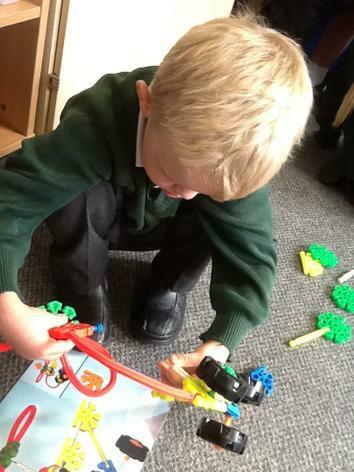 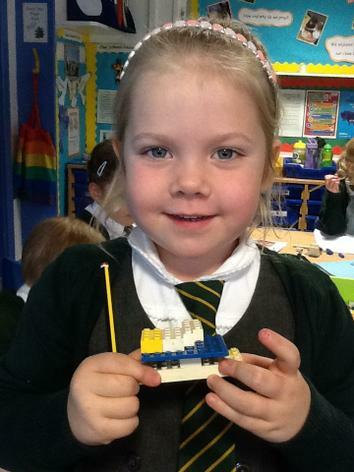 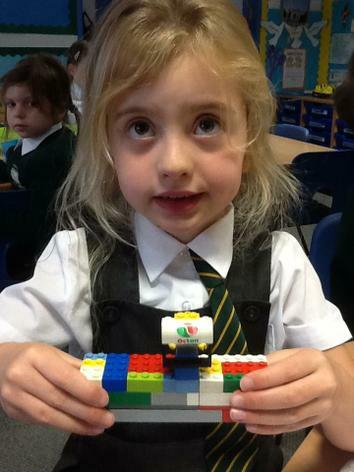 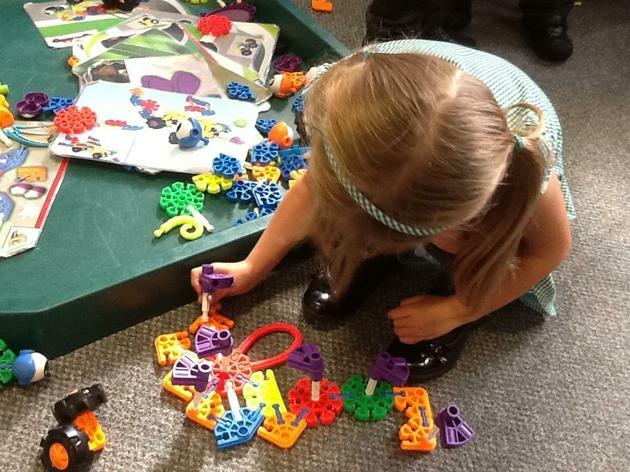 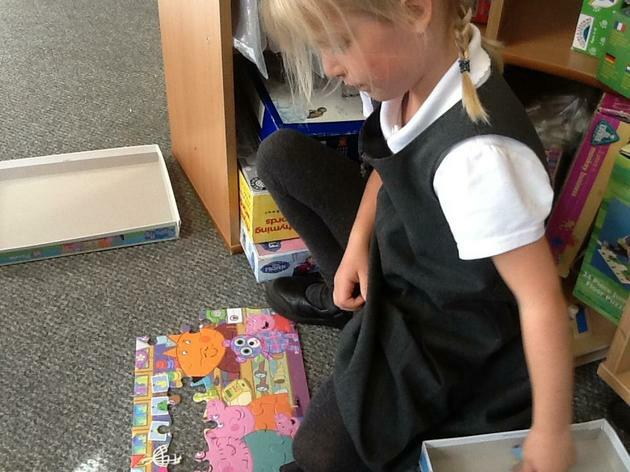 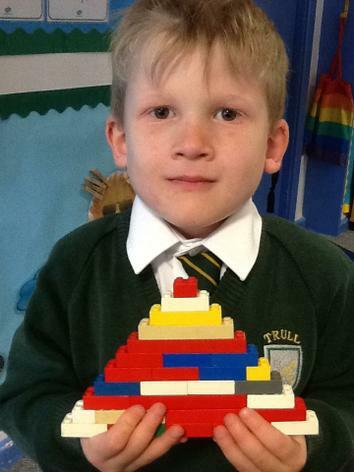 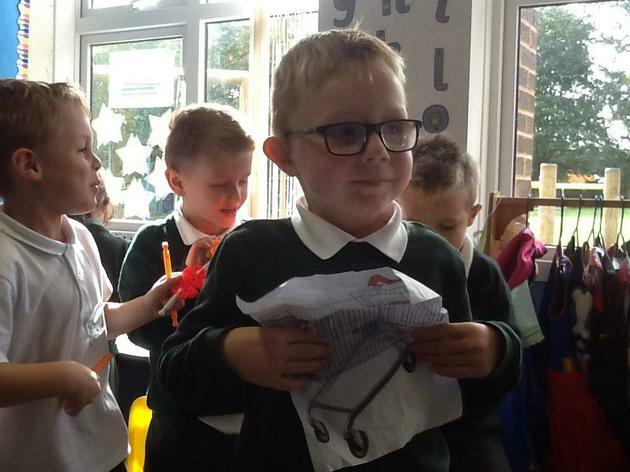 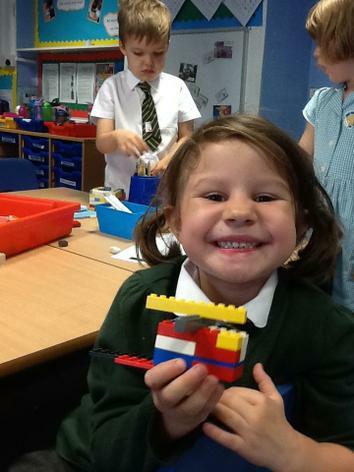 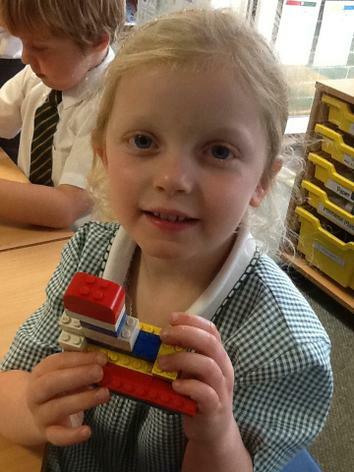 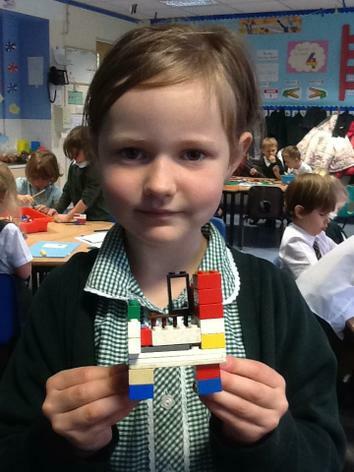 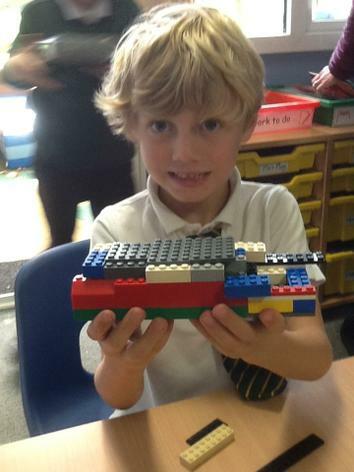 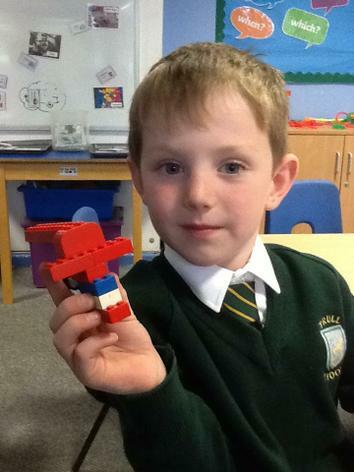 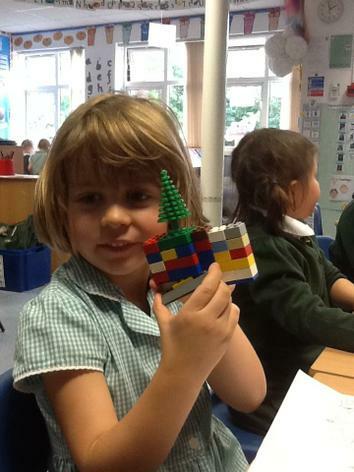 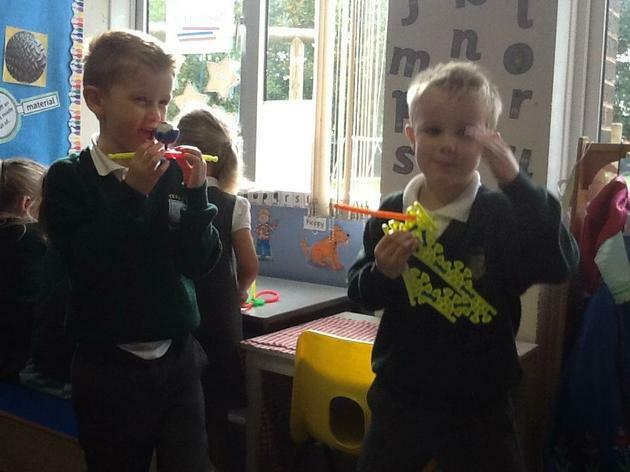 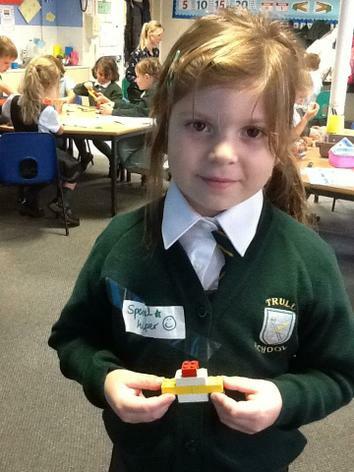 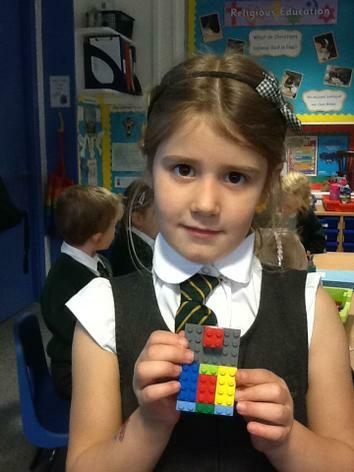 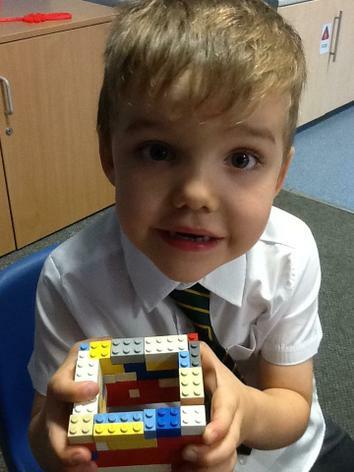 We used Lego to build models to represent 'special memories' in our topic lesson. 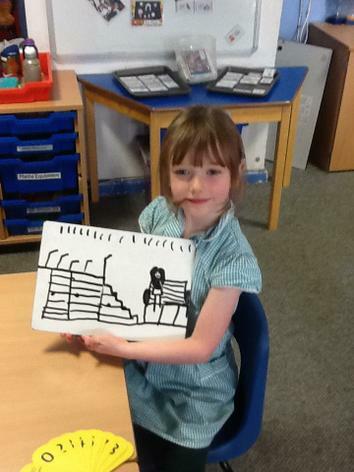 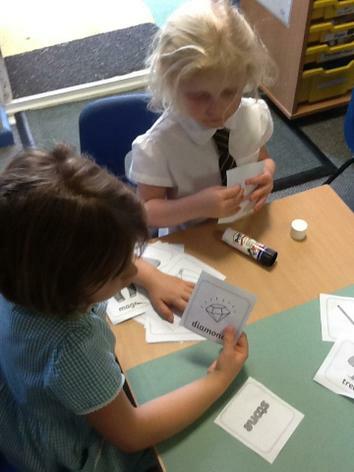 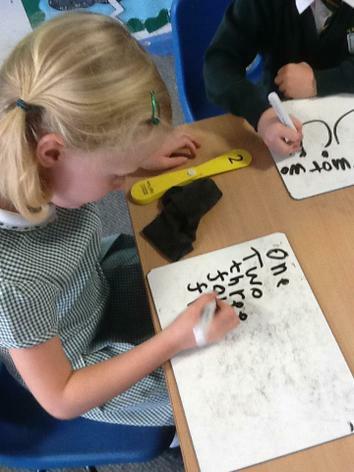 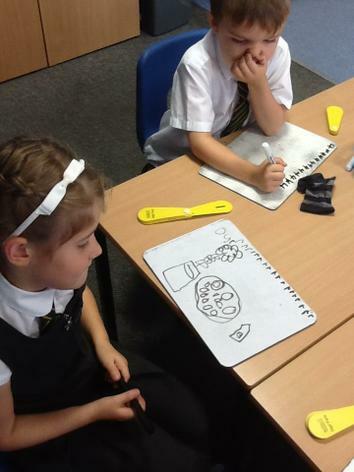 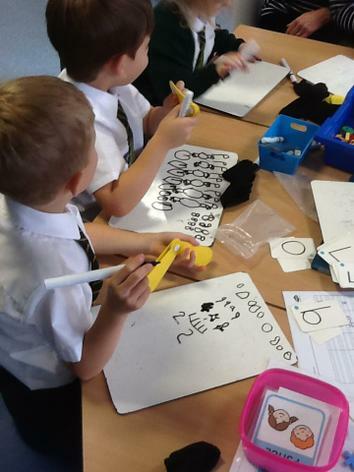 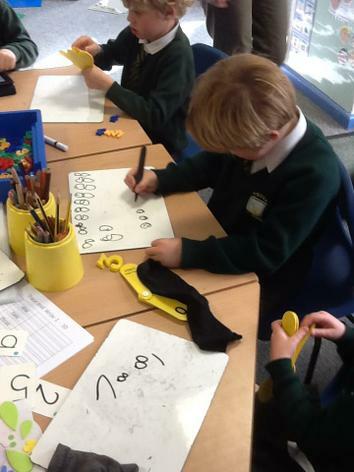 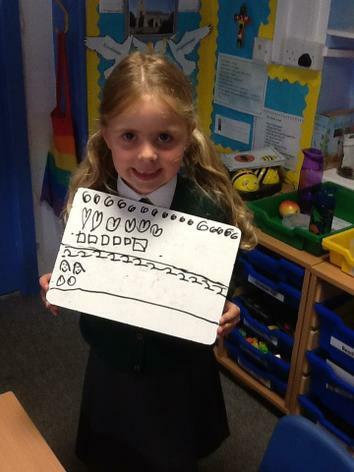 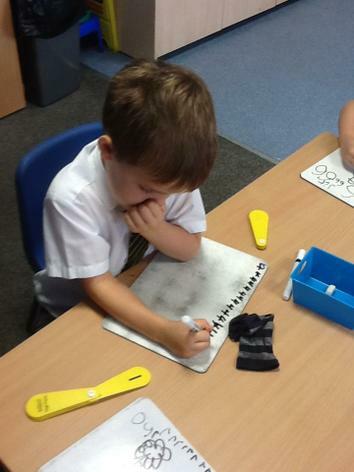 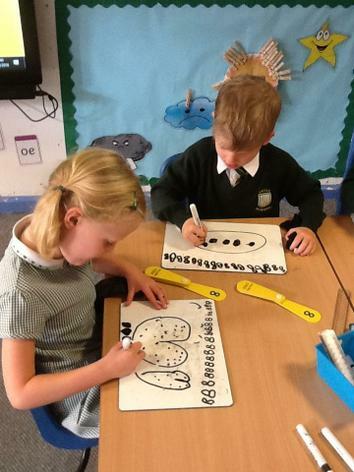 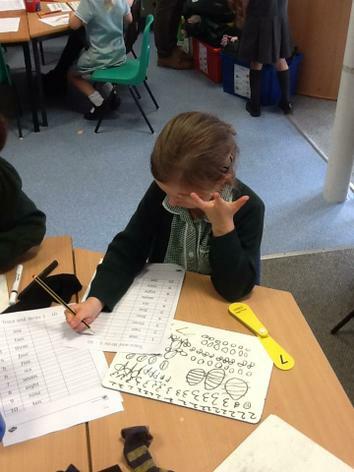 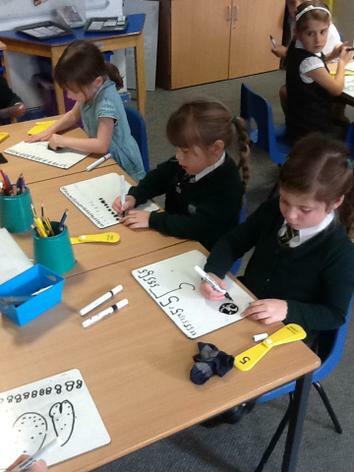 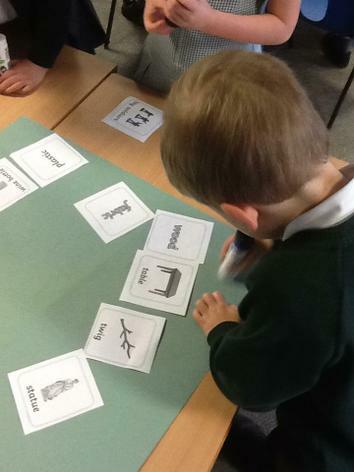 Writing and showing numbers in different ways.